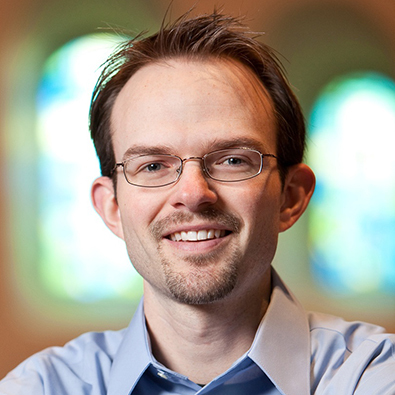 In addition to teaching at Seton Hill, Anderson is Music Director of the Lake Geneva Symphony Orchestra in Wisconsin, and a freelance pianist in the Pittsburgh area. Previously, he was on the music faculty of Beloit College (8 years) where he conducted the orchestra, taught applied and class piano, music theory, and helped developed an El Sistema-inspired program that paired music students with at-risk children to help them develop music skills through group activities and lessons. In addition, he was on the artistic staff of the Elgin Youth Symphony Orchestra in the Chicago Suburbs. Performances with Midori, Rachel Barton Pine, Christopher Martin (Chicago Symphony principal trumpet), Brandon Ridenour (former trumpet player in the Canadian Brass), Brant Taylor (Chicago Symphony cellist), and the Chicago cast of the Jersey Boys.